Welcome to the party! Thank you all so much for stopping by to join us this week. 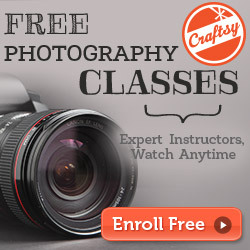 I am so thrilled you joined us, and I can't wait to see what you've been working on this past week. I hope you all are enjoying your 3 day weekend! Our lawn mower decided to bite the dust, so I guess we will spend part of our weekend looking for a new mower. Not what I love spending my money on, but the yard can't go much longer without one. The Red Painted Cottage shared the easiest way ever to create faux Shiplap, and it looks fabulous. Making it in the Mountains shared her amazing Farmhouse powder room reveal. Find It, Fix It or Build It shared her beautiful stained and stenciled coffee table makeover. 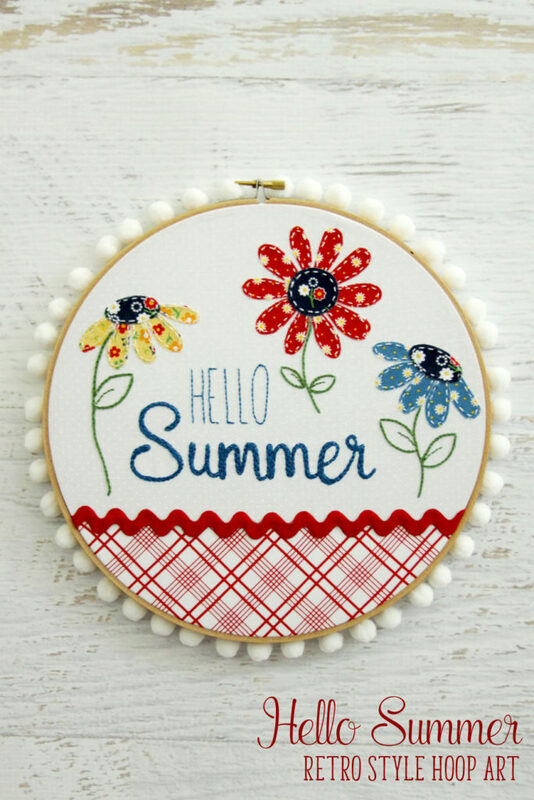 How adorable is this Hello Summer retro hoop art by Flamingo Toes! I love this LOVE chevron canvas by A Sprinkle of Joy. 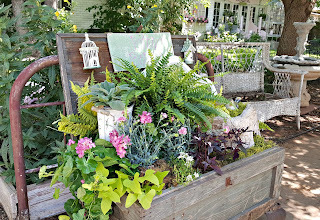 Penny's Vintage Home shared a great way to use an old chest in the garden. I love it! 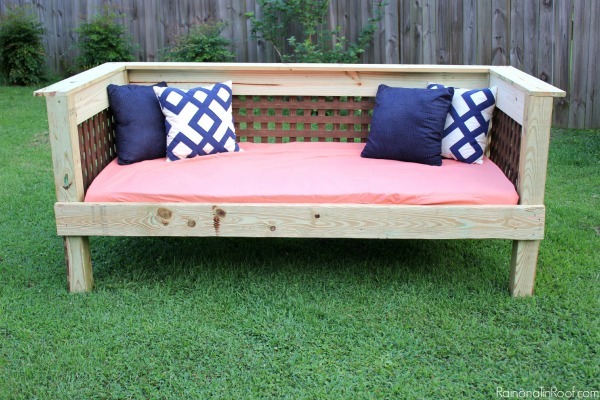 How awesome is this DIY outdoor daybed by Rain on a Tin Roof! Southern Seazons shared her awesome new patio furniture and decor. 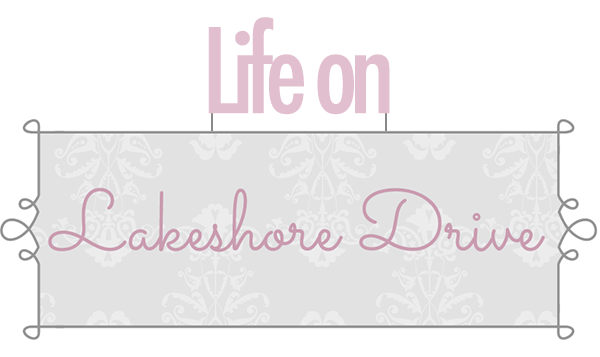 Sadie Seasongoods shared her fabulous DIY stenciled farm sign. This Spinach Artichoke Dip Stuffed Chicken by The Kitchen looks so delicious. 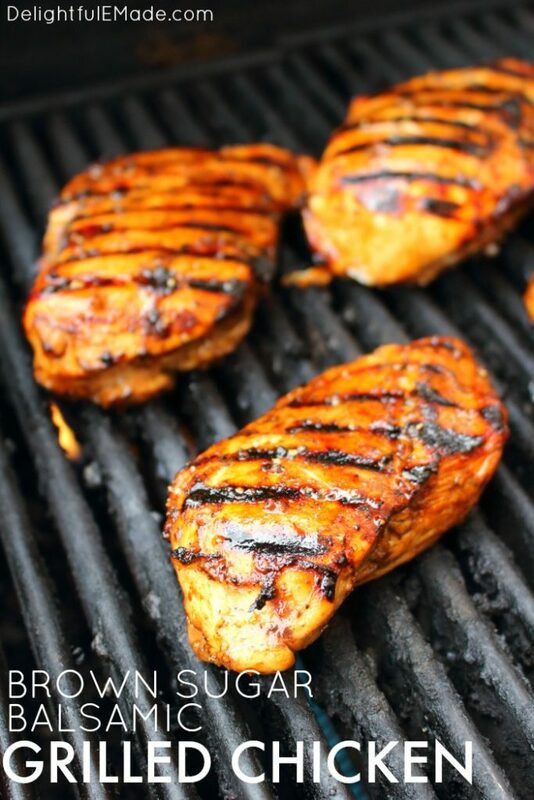 Delightful E Made shared her Brown Sugar Balsamic Grilled Chicken recipe that I can't wait to try. Typically Simple shared these Strawberry Swirl Cheesecake Blondie Bars that look so yummy. 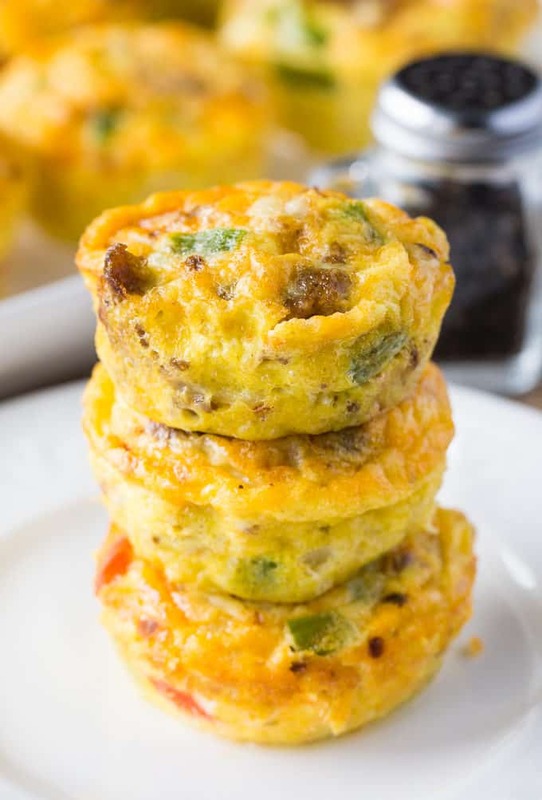 These Spicy Egg Muffins by Simply Stacie look simply amazing! 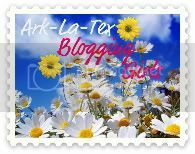 While I Linger is the featured blog this week. Check out her fabulous living room makeover. 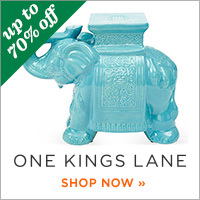 You will also find many other updated projects and inspiration on her blog. Thank you for the feature of my patio furniture. Hope you are having a great weekend. Thank you for featuring my easy shiplap wall and for hosting this party each week. Have a wonderful holiday weekend! Thank you for the party! Happy Memorial Day Weekend! Thank you Kathy for your 247th Bouquet of Talent. Have a good weekend. 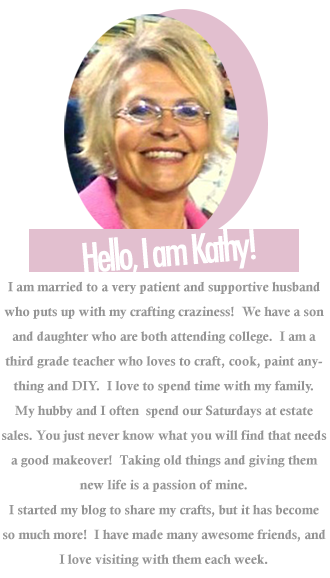 I just think it's great Kathy, that you give such a wide variety and good number of weekly features. Everyone is so talented. Thank you and happy Sunday. Thank you for the party and have a beautiful Sunday, Kathy! What a fun party, Kathy! I love that featured stenciled coffee table - so pretty! Kathy, thanks so much for hosting this beautiful party.